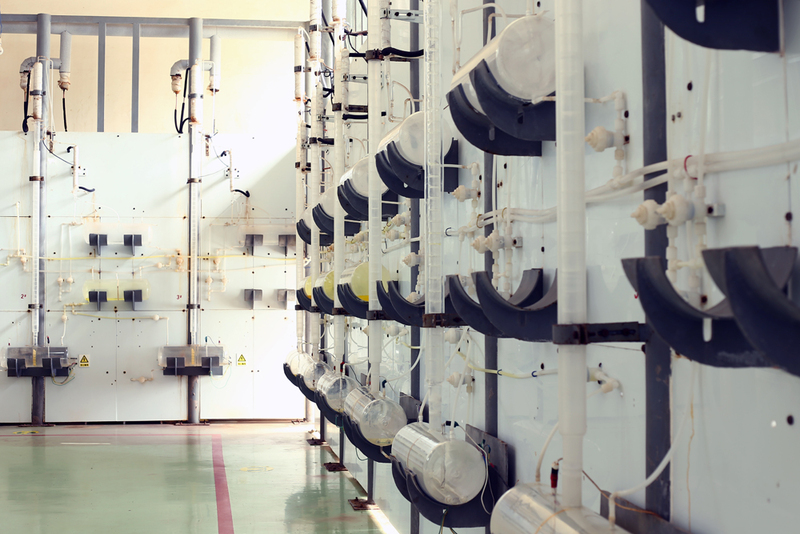 Stanford Advanced Materials (SAM) is a trusted supplier of ultra-high purity Germanium Dioxide and a wide variety of Germanium products ranging from pure metal to various compounds. There’s a long history of High purity germanium dioxide production in our facility, dating back to 1951, from lead and zinc oxide ore extraction germanium for sophisticated national defense industry construction of the enterprise, for the success of the "two bombs and one satellite" research has made contribution. Our production process using innovative 6N years summary level two high purity Germanium Oxide. The material can be used as raw material for high purity metal Germanium, or in the use of germanium based compounds, chemical catalysts and pharmaceutical industry. Our capacity is around 20T per year. 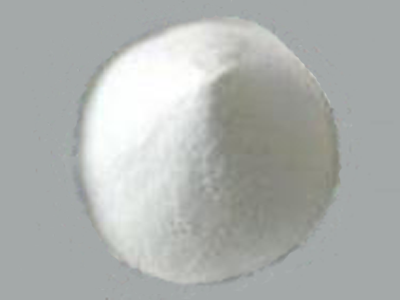 Used as a catalyst in production of polyethylene terephthalate resin and for production of other germanium compounds. Used as an alloying agent and as a phosphor in fluorescent lamps. Germanium oxide (GeO2) is used as spectrum analysis material and semiconductor material. Glasses which contain germanium dioxide possess good refractive index and optical dispersion, thus making germanium dioxide useful as an optical material for wide-angle lenses. Our germanium dioxide is carefully handled to minimize damage during storage and transportation and to preserve the quality of our product in its original condition.